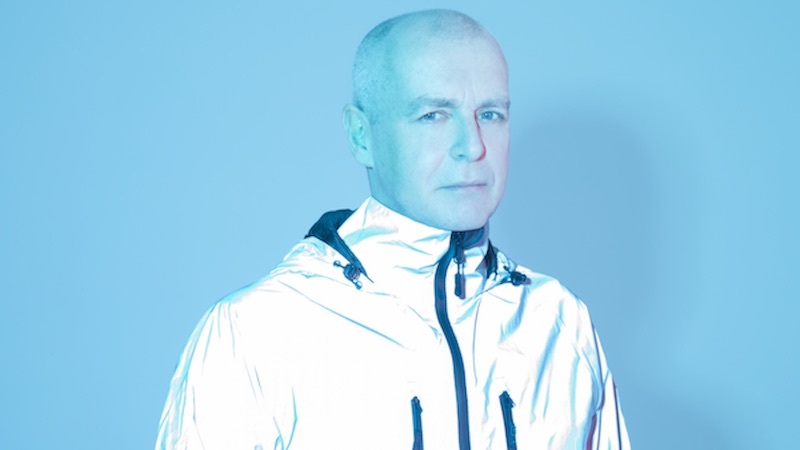 'One Hundred Lyrics and a Poem' by Neil Tennant will be published by Faber & Faber on November 1st. The book is Neil’s choice of one hundred of his song lyrics plus a short poem and also has an introduction written by Neil detailing his personal history as a songwriter and his creative processes. Neil will be in conversation with Michael Bracewell at a special event to mark the publication of the book. All proceeds from the event will be donated to Centrepoint. Books are available to purchase online and will be available to collect at the event. The In Conversation will be followed by a book signing with Neil.